Canada is a unique place with a cultural flavour all its own and a history that spans hundreds of years. The second largest country in the world, the vast majority of the population lives in southern Ontario—including the Niagara region—but even though Niagara Falls and the surrounding area are remarkably close to the American border, Niagara has maintained a very distinct personality from our neighbors to the south. Whether you’re staying in Niagara Falls for the first time, or you’ve been making the trek annually for years, there comes a point when it’s clear you aren’t in the U.S. anymore. From impressive and unyielding politeness to the Terry Fox Run, here are some ways you can tell you’ve arrived in the land of the Canucks. 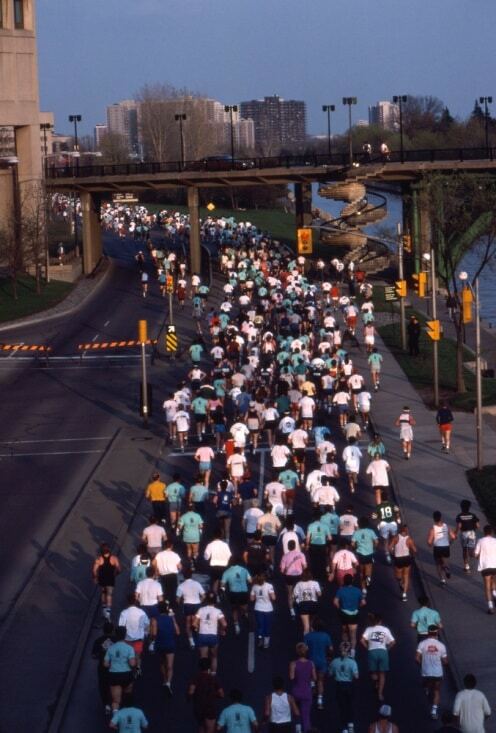 Every fall, the vast majority of Canadian students participate in the Terry Fox Run — an all-volunteer-led, non-corporate fundraiser and run that raises money for cancer research. 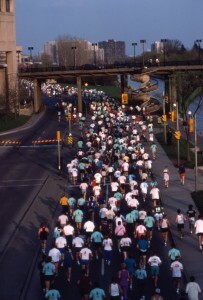 Named after Terry Fox and his eponymous foundation, Terry was just 18 when he was diagnosed with cancer and had his right leg amputated. Moved by the suffering of the cancer patients around him, he pledged to run across Canada to raise money for cancer research. Called the Marathon of Hope, Terry — running on a prosthetic leg — ran an average of 26 miles a day once he started his run across the country. After 143 days, increased attention, and 3,339 miles, Terry had to stop short of his goal, because cancer had reappeared in his lungs. He died at the age of 22 in 1981, and his foundation and the Terry Fox Run have garnered over $650 million dollars since he first ran. Canadians have a reputation for being some of the nicest people on the planet, and for good reason. We say, “please” and “thank you” at every appropriate opportunity, and we even say “sorry” at inappropriate ones — like when someone else bumps into us. We hold doors for each other, and if we spy a tourist with a puzzled look on their face, we’ll ask if we can be of any help. If you drop something on the street, we’ll pick it up and run after you to return it, and angry horn honking in traffic hardly ever happens. 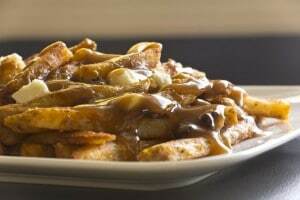 So, enjoy the Canadian culture when you visit Niagara, where people are nicer, the accent is charming, and the French fries are covered in gravy.